Fortnite on Scratch is apparently a thing. Since the game's release, creative game designers have been trying to replicate the popular Battle Royale game by using the simple, block-dragging programming language Scratch. Perhaps the best version of Fortnite on Scratch is this one created by Cooldude5306 and based on previous versions of the game by 5j-essex and XxTAZxX1234. Cooldude5306's version contains instructions on how to play the game. The directions are simple, use WASD to move, click to shoot, and hit F to pick up weapons and health kits. 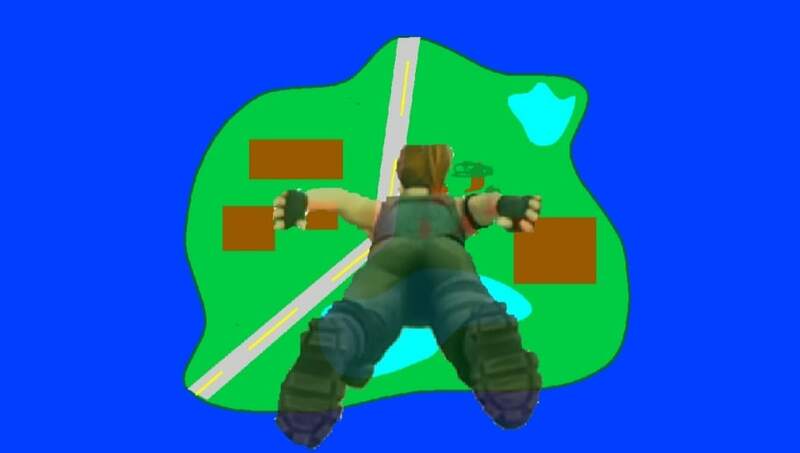 The game starts with your character falling and landing on the map, which is a small, minimalist rendition of the Battle Royale map. Weapons available for pickup include the SMG, Minigun, Shotgun, etc. But it looks like the weapon you randomly find in the beginning is the only one you will get. There is a counter in the left corner showing the number of enemies that constantly shrinks. The actual enemies you will face will appear suddenly and instantly decrease your health. Make sure to kill them quickly after they spawn because they deal a lot of damage. In sum, just move around the small map, kill these non mobile enemies, heal up, and survive to win the game! If Fortnite is ever banned in the United Kingdoms, perhaps Fortnite on Scratch would be a good replacement.